There is saying that first impression is the last impression. This saying not just includes the skills one possesses but also how you represent yourself in front of others. Office going women usually struggles to get that one outfit quickly without any wastage of time. While going to a business meeting or to take or give an interview it is very important to be confident. A person is well prepared but he/she won’t be confident until he/she carries themselves gracefully. Keeping it formal, different for other and different from what you have already wore in your office. 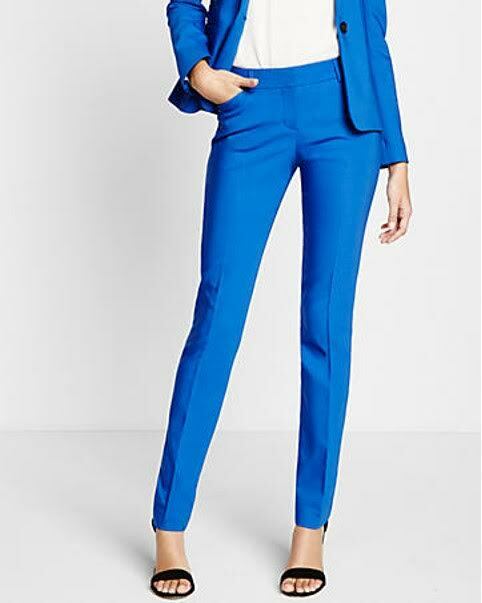 Here are 5 different styles for you to wear in the office. Everybody tuck their tops or shirts in office but it gets a bit boring seeing everybody do the same every day. 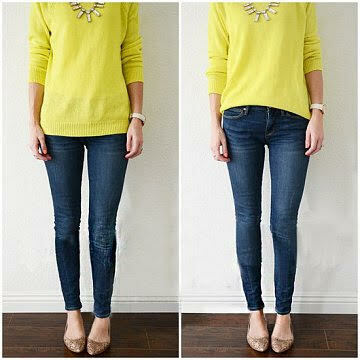 Try the half tuck style, in which only the front part of the top is to be tucked in. This gives you a different look from others. If you have no compulsion on just wearing formals you can tuck your shirt on one side and button up in a very casual way. You can do a lot with just a shirt. Here in this style you can roll up your sleeves roughly that would give you an amazing look. In this, you’d make a full sleeve shirt into a ¾ sleeve shirt. 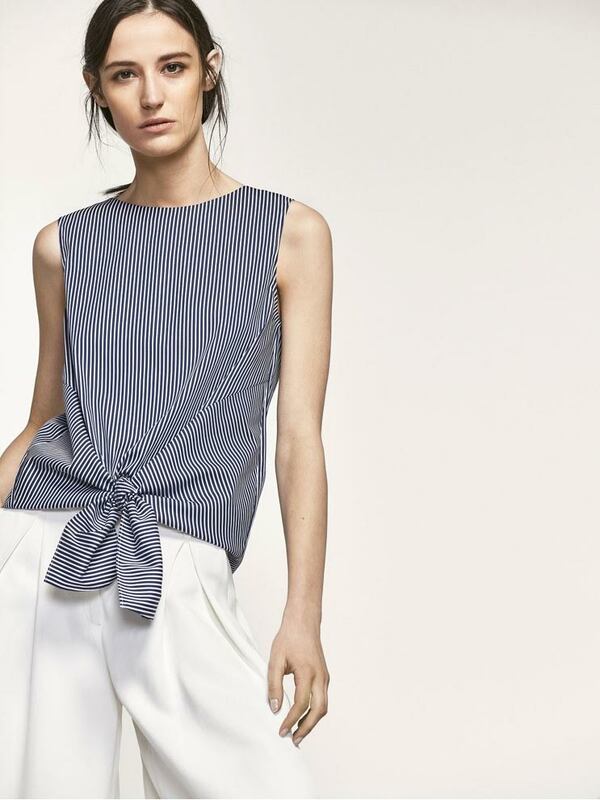 You can wear with a pair of pants, jeans or a skirt. In summers wearing a suit or shirt is very uncomfortable because it is not easy going for everybody while travelling to offices. Many women try to wear something comfortable and classy. Dressing up in dress pants along with a cut sleeve top makes it appealing, formal as well as different from what others wear. You can complement it with dress shoes or boots. As I earlier mentioned that you can do a lot with a shirt, you can also knot your shirt at the waist in the middle or either side with a pair of dress pant or pencil skirt. With this, you can show off your slim waist and be formal at the same time. When you get dressed in business formals you are getting dressed up to impress. It doesn’t include normal day-to-day casuals with formal pairing but full formal dress code. 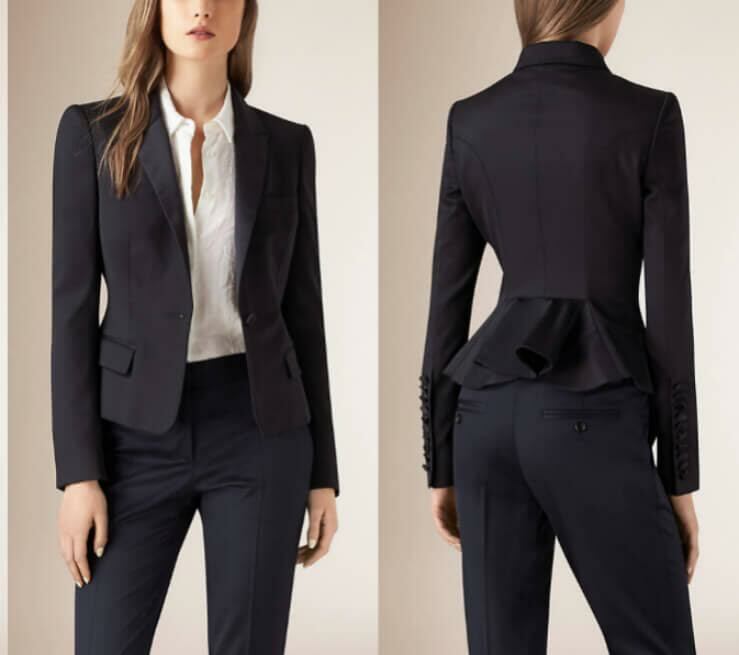 Women usually wear a French collar shirt with a blazer and pants or dress pant along this you can complement it with dress shoes or heels. Referred colour would be black for the blazer and white for the shirt. These are some easy and quick looks that you can try out every day in office. Indiashopps has got a pretty cool collection of shirts for women under formal wear. Go and check out! PrevWhich Mobile Brand Has Been The Leader In The Industry Since Last Year And Why?